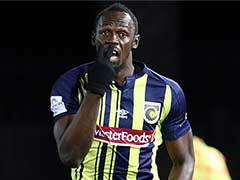 Usain Bolt had expressed his desire to become a professional footballer. 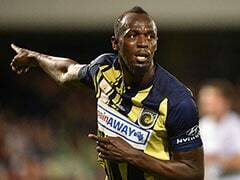 Jamaican sprint king Usain Bolt's dreams of becoming a professional footballer are well underway. The world's fastest man was pictured in the full Borussia Dortmund kit, training with some of the superstars of the German football club. Bolt was seen hard at work, alongside some of Germany's World Cup stars like Marco Reus, Mario Goetze and Andre Schurrle. 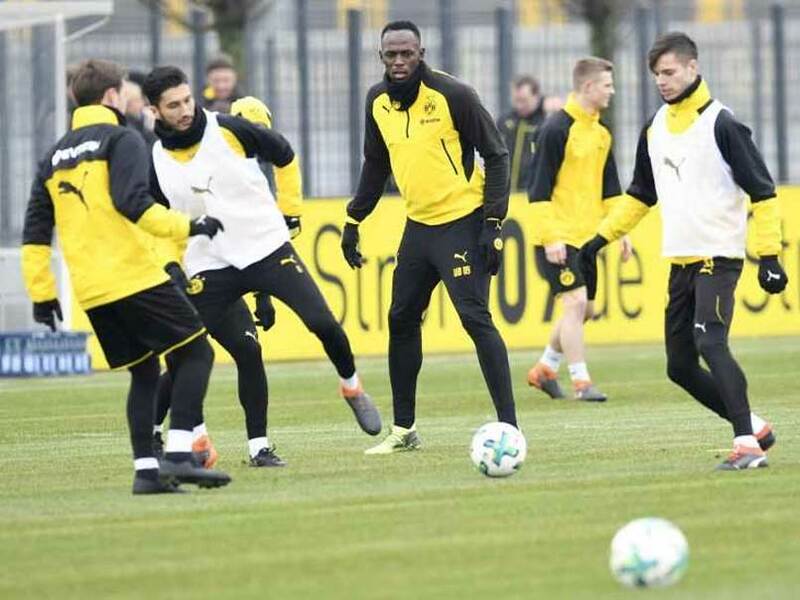 While some fans have been quite positive about Bolt's trials with the German club others are seeing it as a publicity stunt as both Bolt and Dortmund are sponsored by Puma. 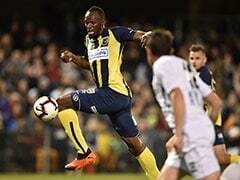 Bolt, who holds the world records for the 100m and 200m, had already announced last January that he would be training with Dortmund during the current international break. Bolt took to Twitter and posted some photos of his first day of training. Meanwhile, Dortmund too had put up a video of Bolt reaching the club's training ground. "The invitation was made a year and a half ago," Carsten Cramer, Dortmund's director of sales and marketing, told SID, an AFP subsidiary. "His injury and the Rio Olympics put a stop to that. 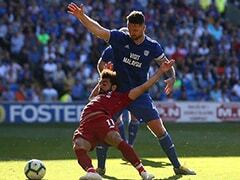 He's in Europe and that fits quite well with the international break. "Of course, you have to see this with a bit of a wink, but there are a few outstanding athletes in the world, and if they are interested in Borussia Dortmund, we feel honoured. "We'd like to be good hosts, we will take care of him so that he gets to know more of Dortmund than just the club." 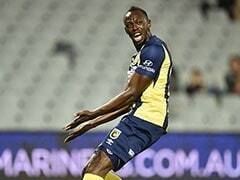 Since retiring from athletics last year, Bolt has made no secret of his dreams to play football and insists he is serious. 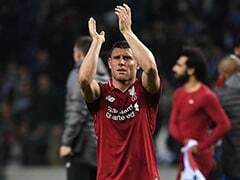 "I do not want to hurry, I'll test myself, so I'll be able to say if I can do this or not, then I'll talk to clubs," he said recently at a charity event in Switzerland. "Right now, I do not want to deal with that until I see how good I am." 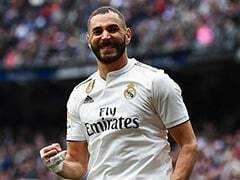 The Manchester United fan will also line up opposite British pop star Robbie Williams in a charity football match at Old Trafford on June 10.